This week we found a new trend and appreciation for authentic vintage cars that is comparable to the NPT’s passion for historic architecture. The New York Times article: A New Class of Ferrari Takes a Bow at Pebble Beach: Unrestored (August 13, 2015) discusses a new class and appreciation of properly restored vintage cars. Most importantly, this trend has led to the creation of The National Registry of Historic Vehicles, which is essentially the vehicle version of The National Register of Historic Places. At The Pebble Beach Concours d’Elegance,a special group of vintage cars was created, “The Preservation Class.” Similar to a historic house, it has now become more important to properly restore a car and salvage materials from its original body. The authenticity and integrity of a car’s features, such as the wear and tear of leather seats, is valued more than a pristine, new leather interior. The article’s most interesting and revealing portion was the comparison of two almost identical 1956 Mercedes 300SL Gullwing Coups. 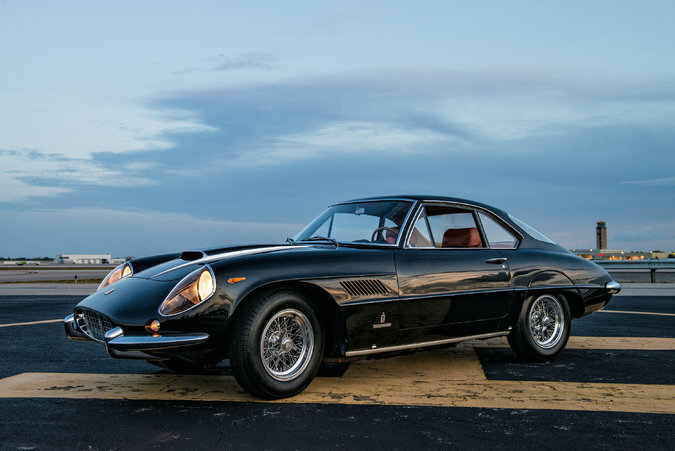 Both sold at auction in January 2014; one for $1,900,000, almost $500,000 more than the other. The higher dollar sale was for the untouched vehicle, which had torn seats and wear and tear that revealed its age. We are glad to see that the importance of preserving original fabric now applies to antique cars. Let’s hope this appreciation will be embraced by those who hold island “antique” homes. To learn more and read the complete article CLICK HERE. The first car to be recorded into the National Historic Vehicle Register was a 1964 Shelby Cobra Daytona Coupe CSX2287. Below is a video produced by the Historic Vehicle Association featuring a 1964 Shelby Cobra Daytona Coupe. This week we found NPT event attendees and board members in the spotlight! 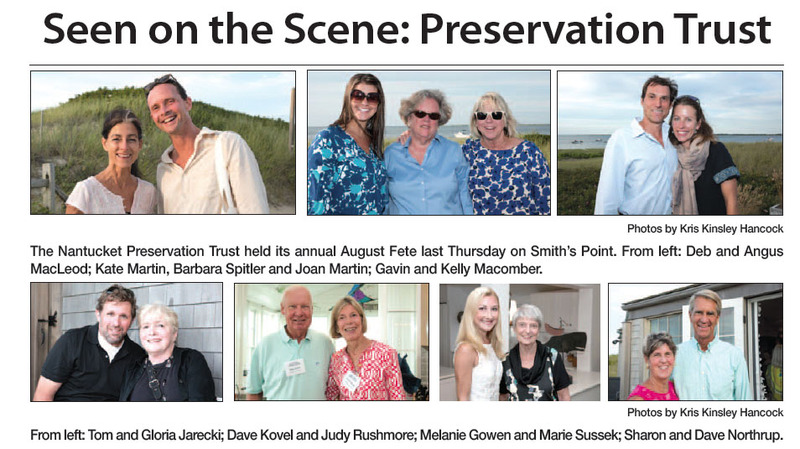 The August 13th “Seen on the Scene” Inquirer and Mirror newspaper section features photographs taken at the 10th annual August Fete in Madaket. Pick-up a copy today or take a look below.